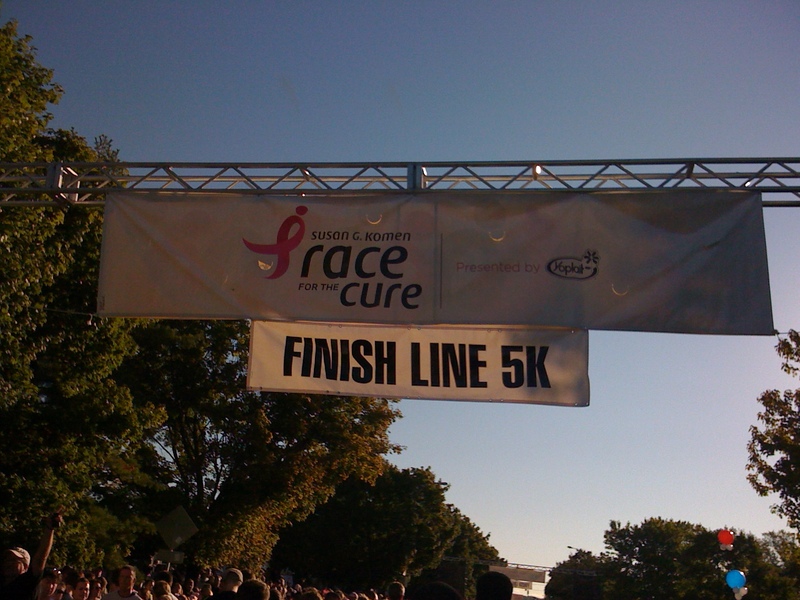 I think it is terrific that over the past few years the awareness level of the Race for the Cure has increased tremendously. I credit this to the emergence of technologies and various platforms on the internet. With the click of a button in a couple of minutes, one is able to craft personal messages describing their efforts to reach a personal donation goal and request support from friends, family members, co-workers, and other individuals that they know. Thanks to sharing capabilities which are currently available, one is able to spread the word of their fundraising activities with minimal effort. While I haven’t directly been affected with breast cancer through immediate family members, I understand the support which these individuals deserve and commend their family, friends, and others for staying strong through these difficult times. 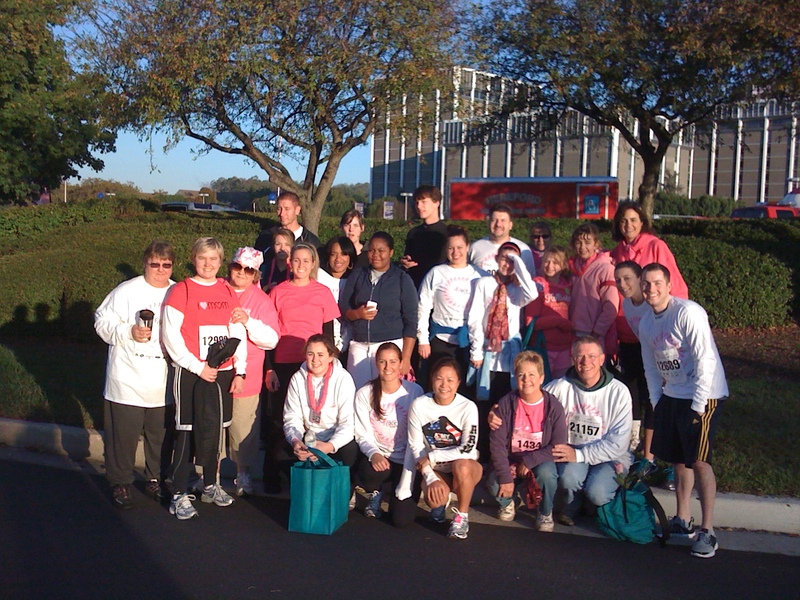 The Komen MD vision is quite simple, a world without breast cancer. Their promise is also straightforward, to save lives and end breast cancer forever by empowering people, ensuring quality care for all and enabling science to find the cures. 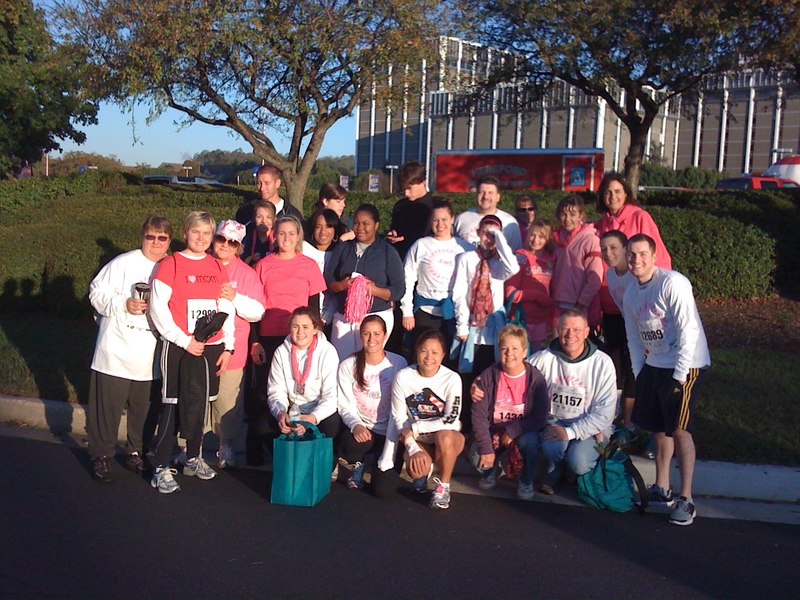 The Race for the Cure originally started in 1993 as a 5K in the state of Maryland with 2,200 participants and has developed into the capacity which it is today by over a 1000% growth rate since its inception. Currently, there are over 100 races with over one million participants each year. I AM THE CURE® is a program which teaches individuals about breast health and demonstrates actionable activities which can be performed in the comfort of one’s home for early detection. 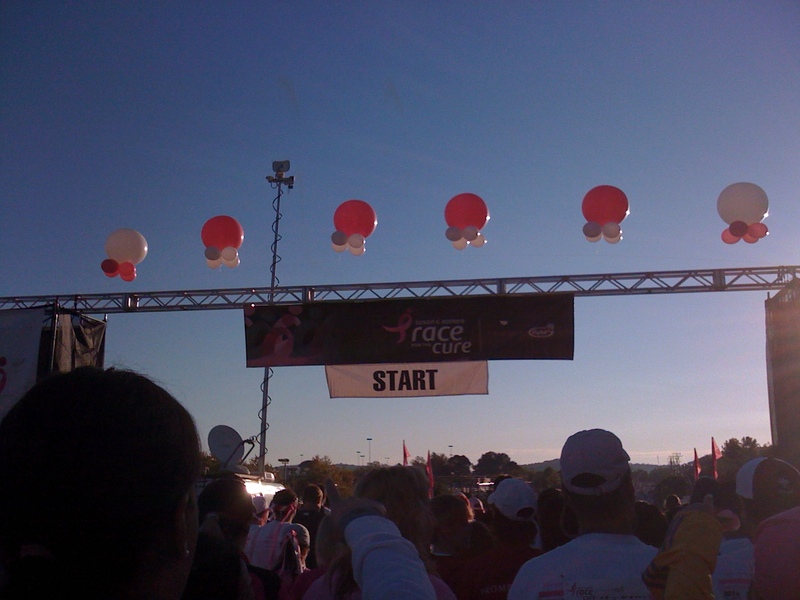 At the 2010 Komen MD 5K various chants took place for the I AM THE CURE® campaign. Keychains and other gear were provided to participants to increase the awareness of this effort. 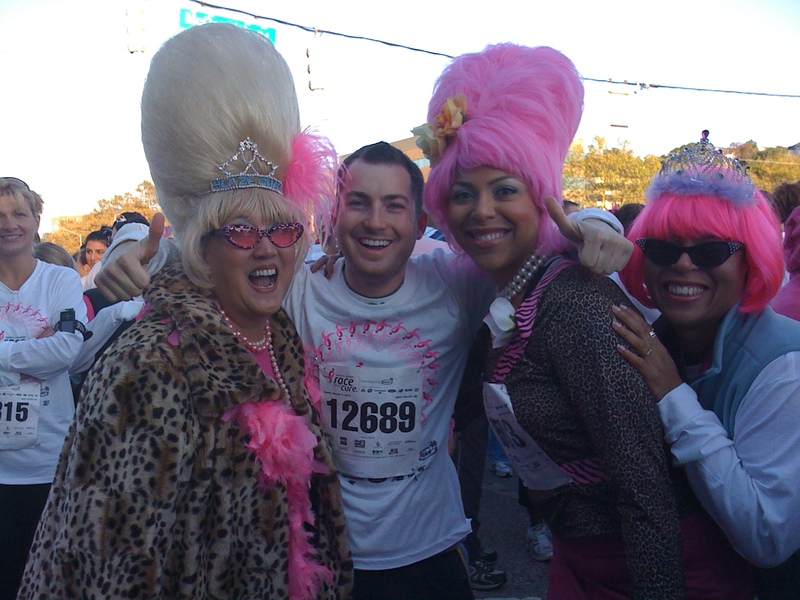 I enjoyed supporting such a meaningful cause with fellow students, faculty, alumni of Towson University’s College of Business and Economics in addition to friends, family, survivors, and other participants also striving for a world without breast cancer. View photos below of Towson University’s College of Business and Economics’ Biz Wiz team as well as other photos from the main event.